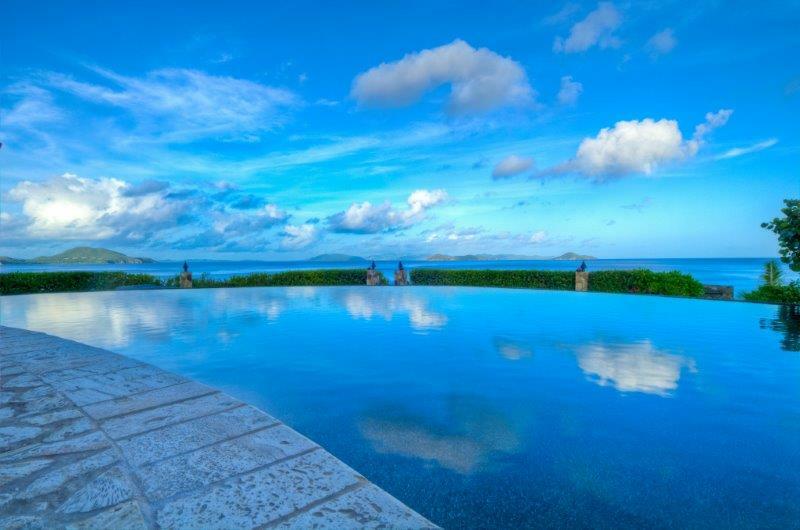 We are delighted to offer this entirely unique Estate for sale. 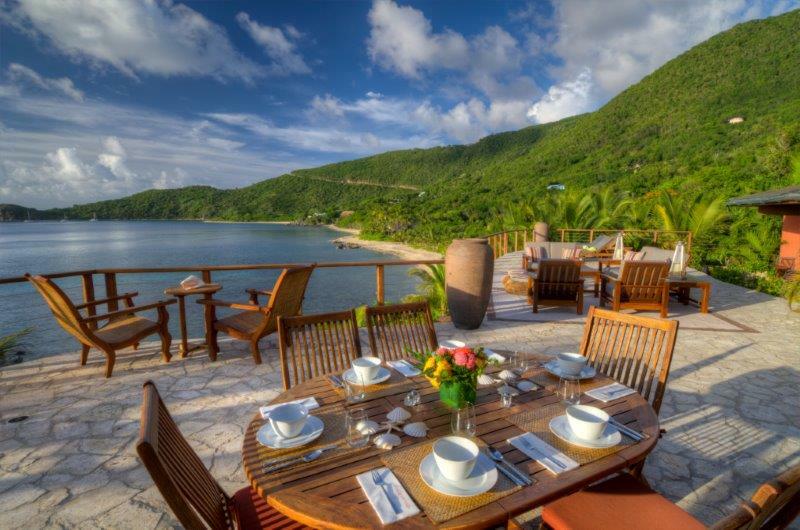 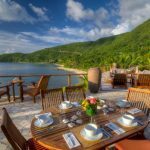 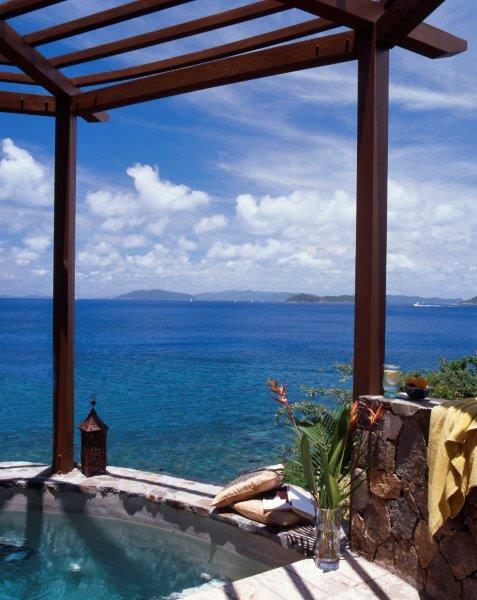 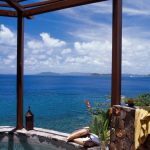 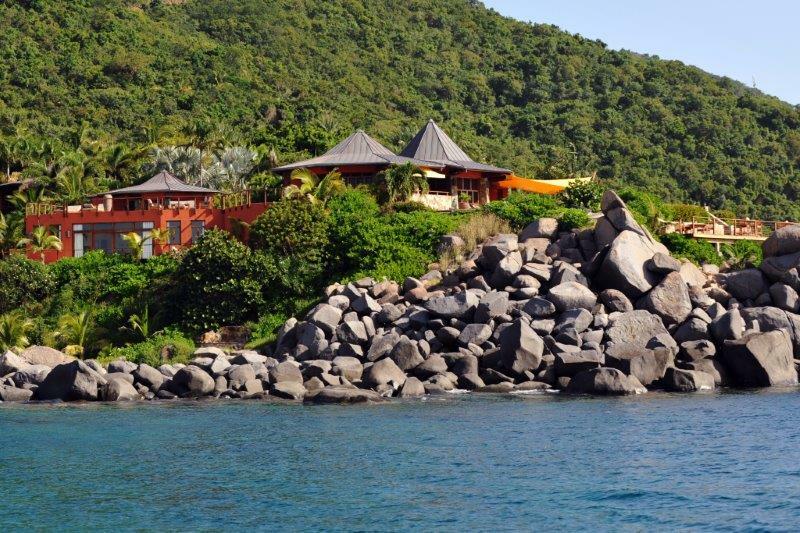 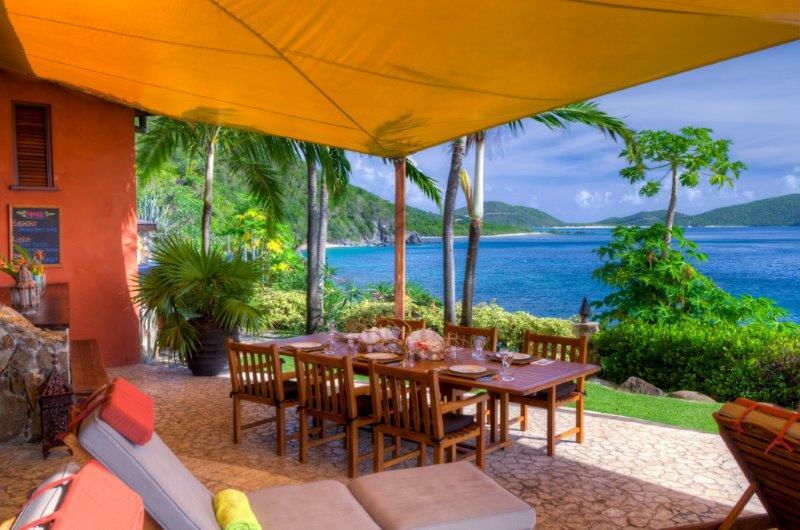 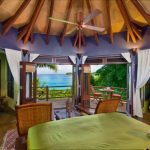 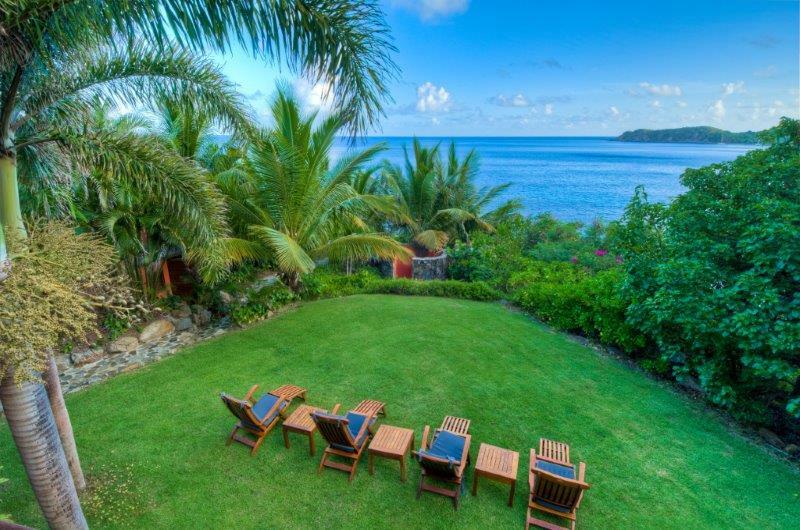 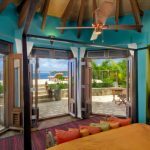 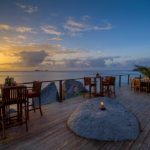 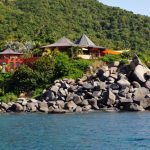 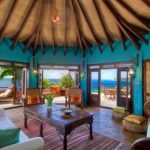 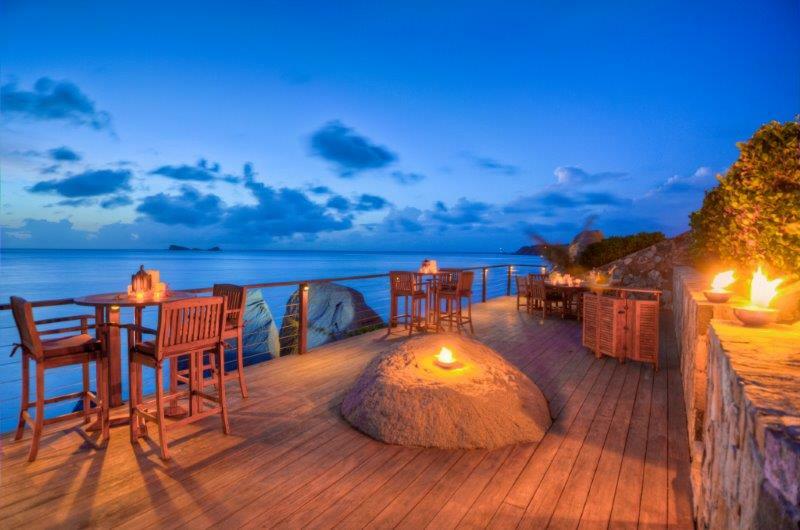 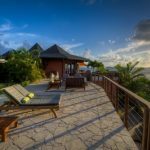 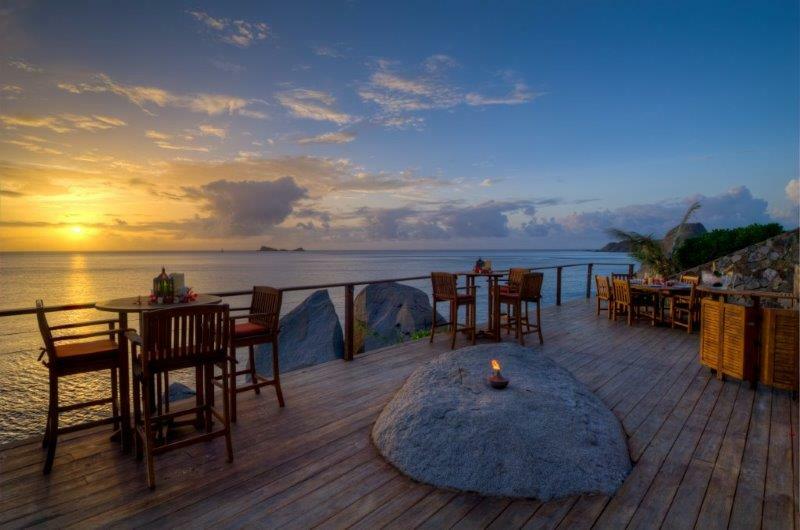 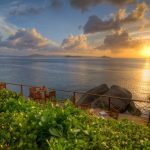 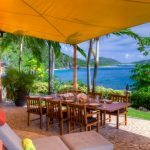 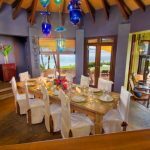 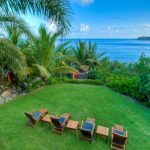 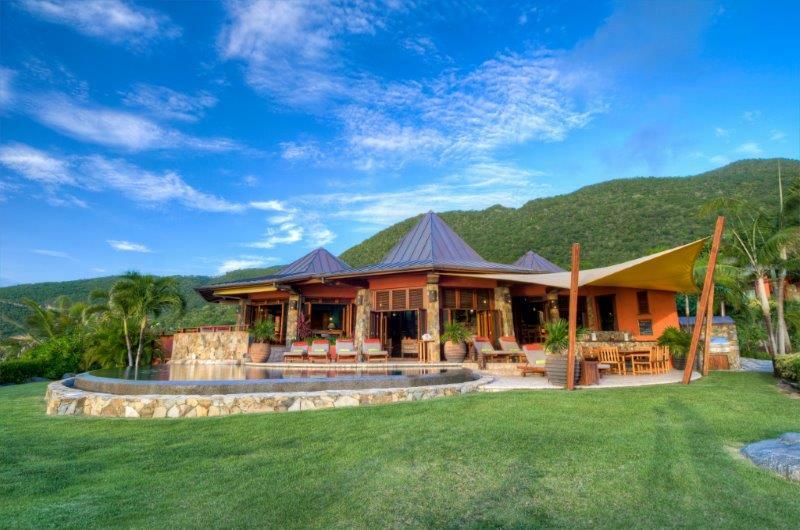 Named after a Swahili expression which translates as Hurry, hurry is no blessing, Baraka Point is situated on the west coast of Virgin Gorda on one of the islands most spectacular snorkeling beaches with unparalleled ocean, island and sunset views. 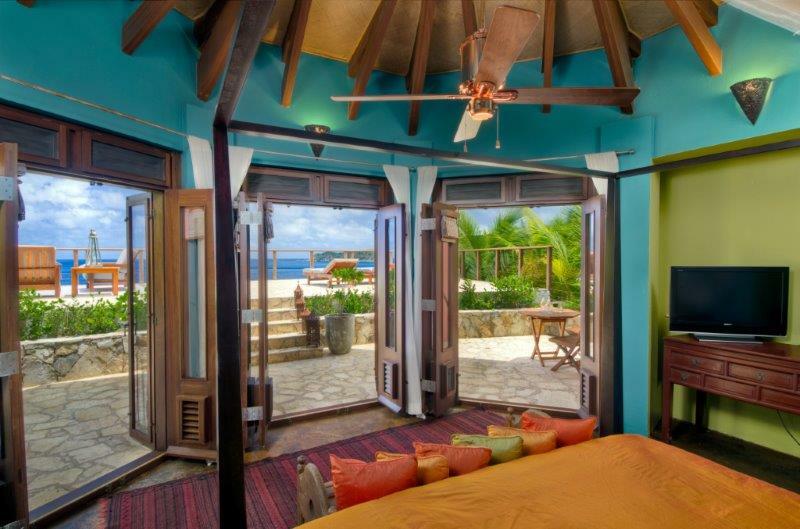 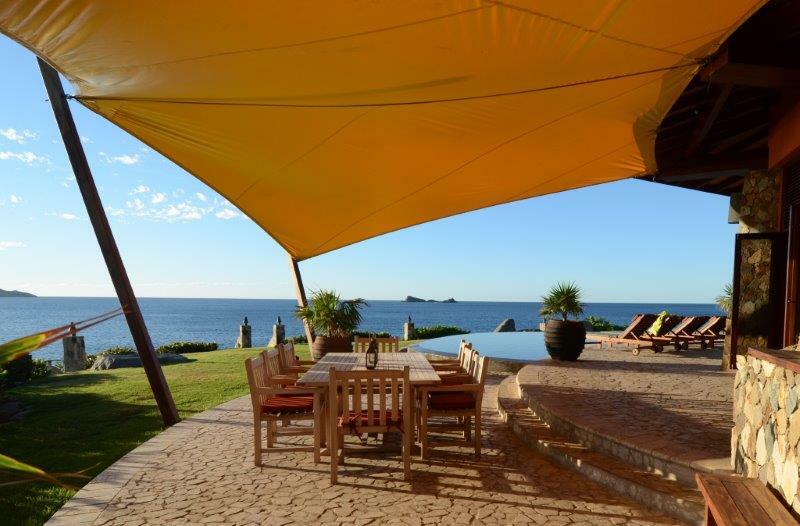 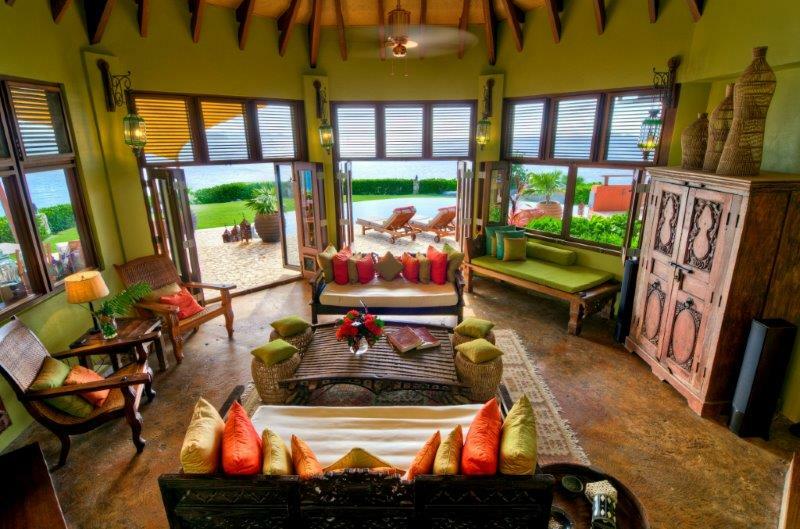 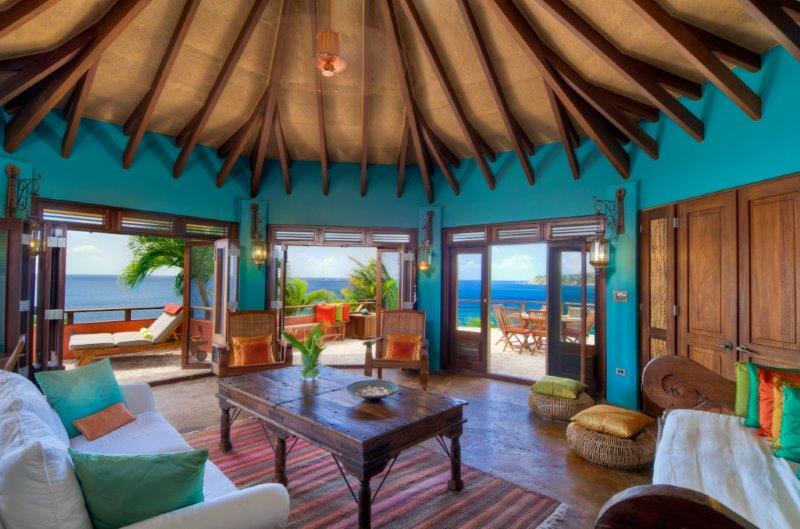 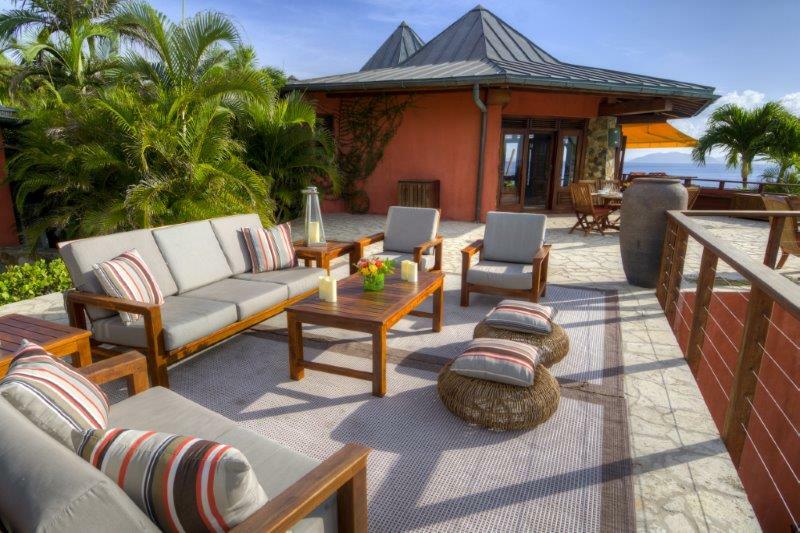 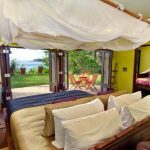 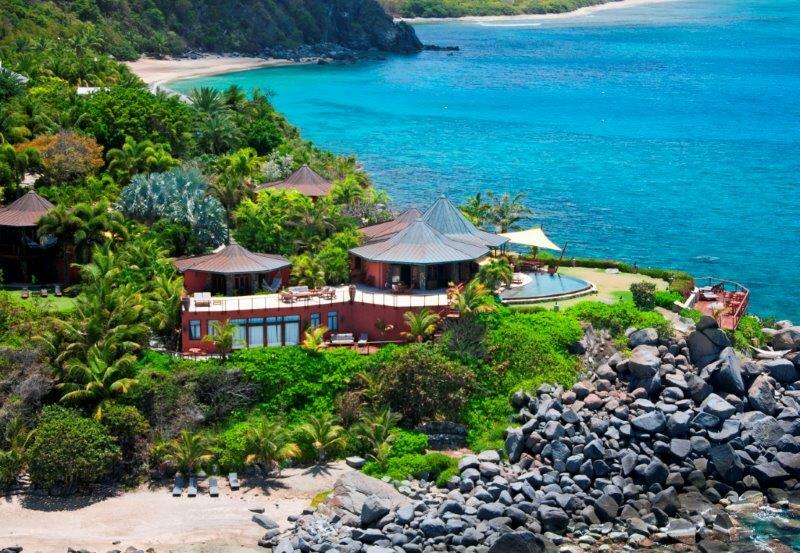 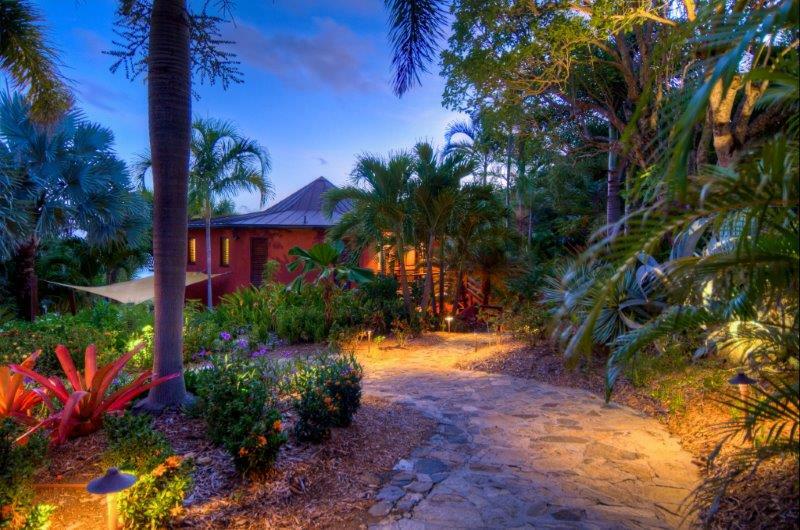 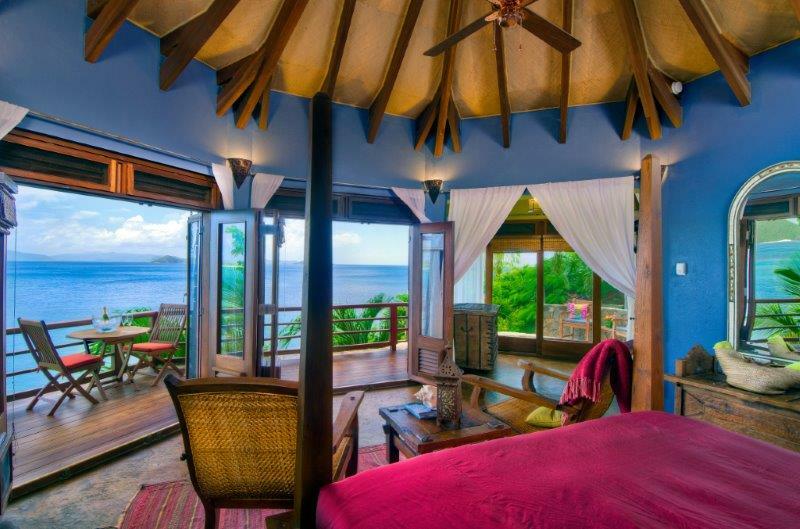 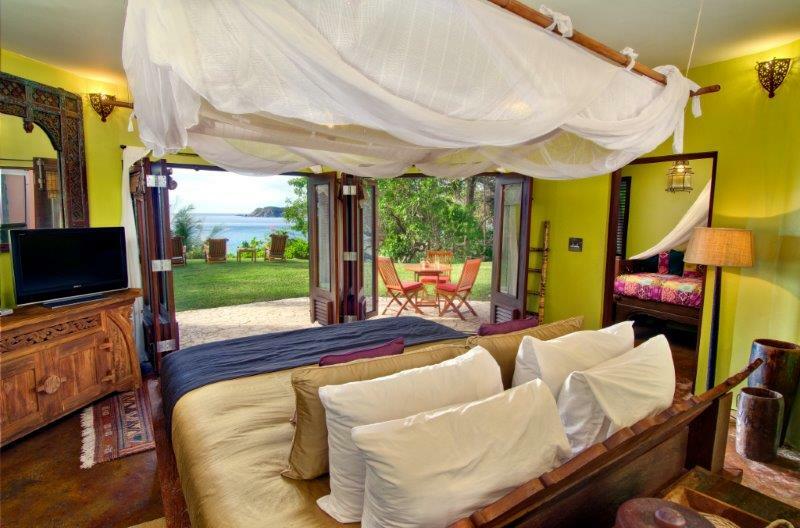 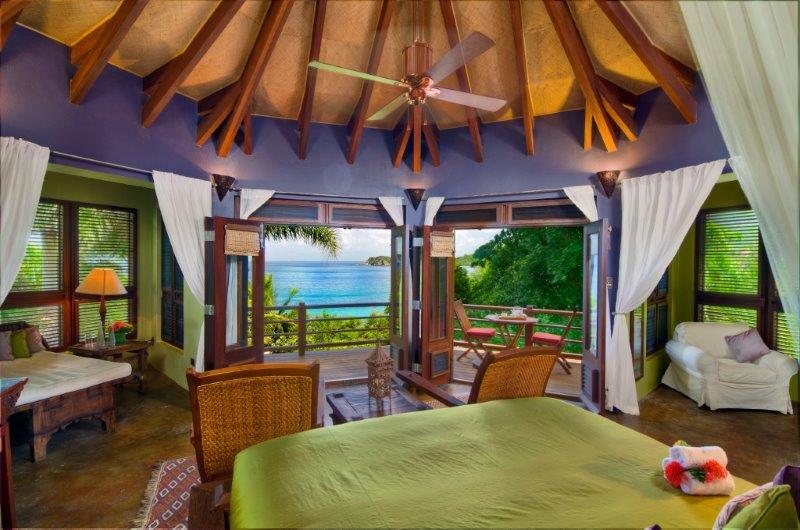 Baraka Point has been successfully operated as an exclusive private retreat since its completion in the early 2000s. 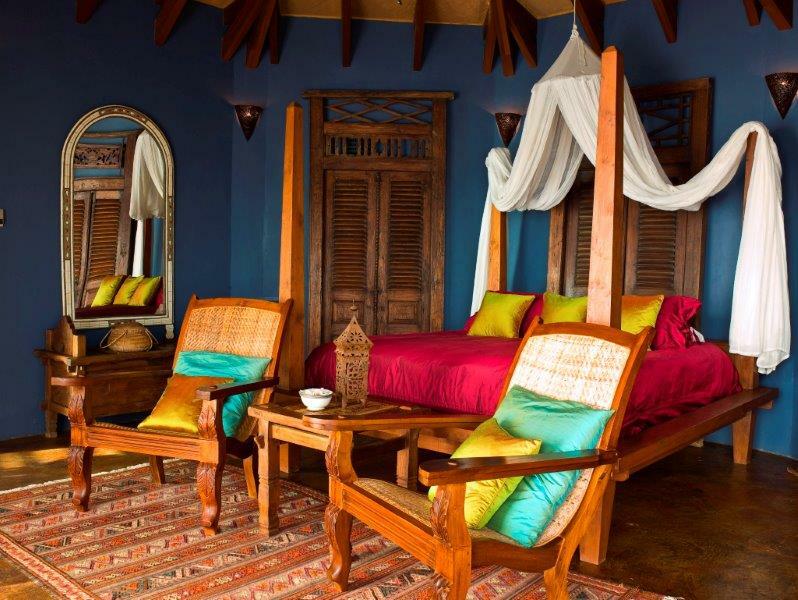 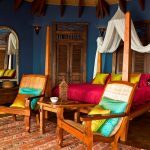 Designed with the most discerning of travellers in mind, Baraka Point captures the colours of the Caribbean and sets them against hard woods, sumptuous handmade silks and ethnic furnishings from Indonesia, India & China to create a unique blend of styles. 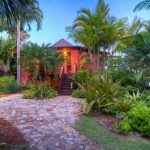 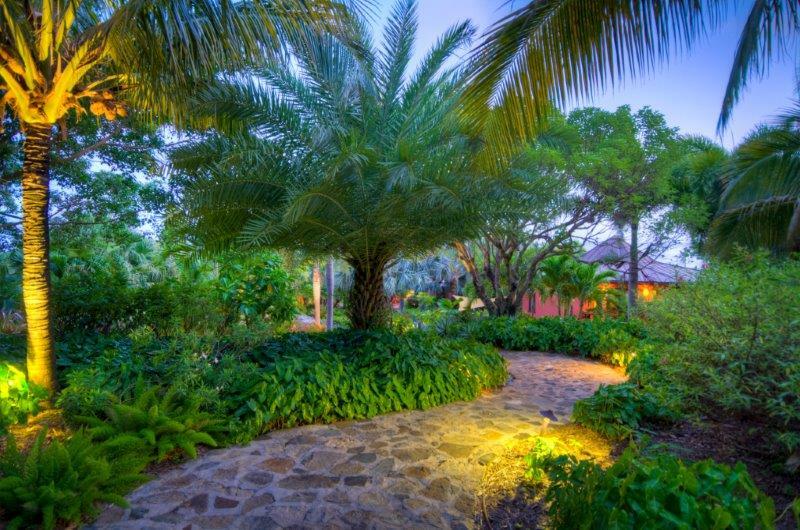 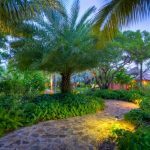 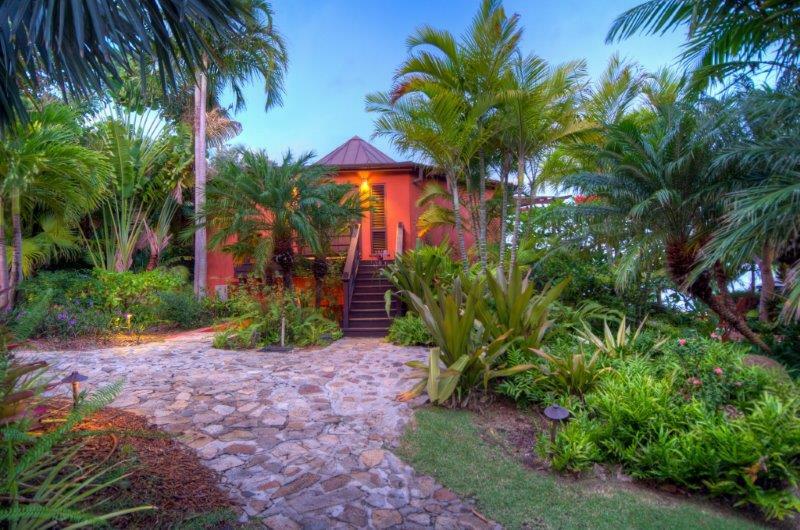 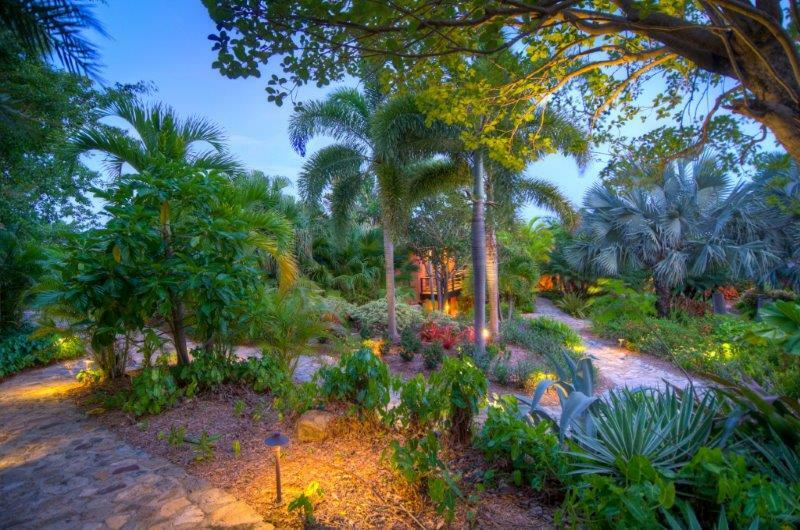 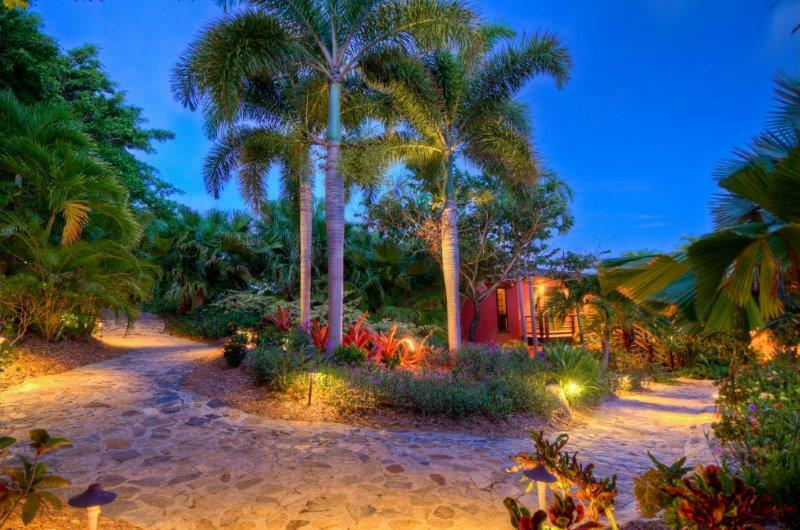 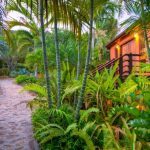 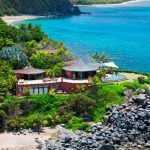 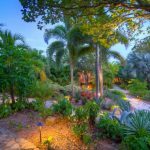 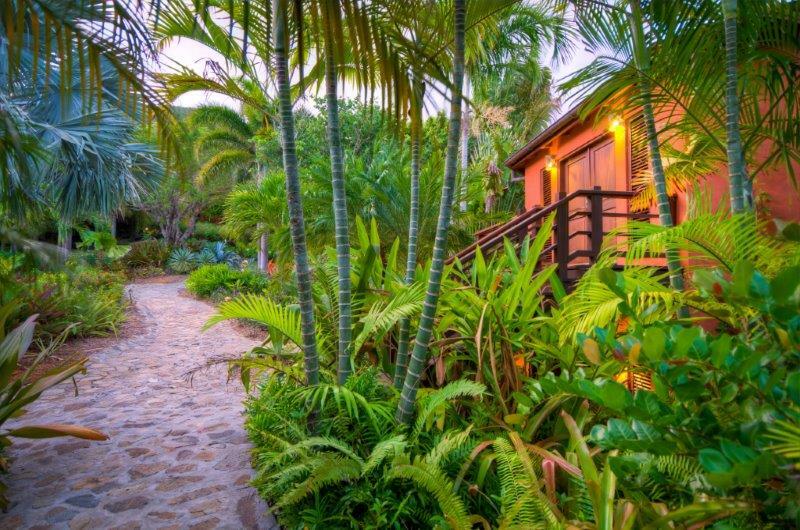 A serpentine path winds through two acres of tropical gardens, out of which rise the 12,000 square foot villas distinctive copper-peaked pavilions with five king-size ocean view suites and an additional four small childrens bedrooms. 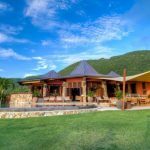 A fourth, larger pavilion incorporates the spacious living, dining and entertainment areas of the villa while the Spa and Games Room occupy a two further pavilions. 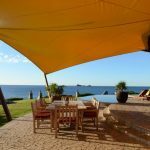 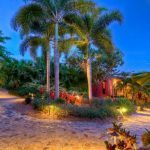 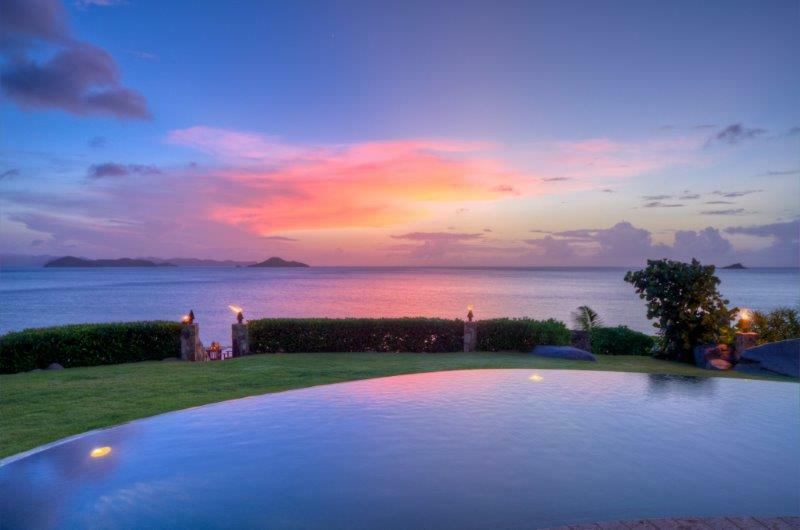 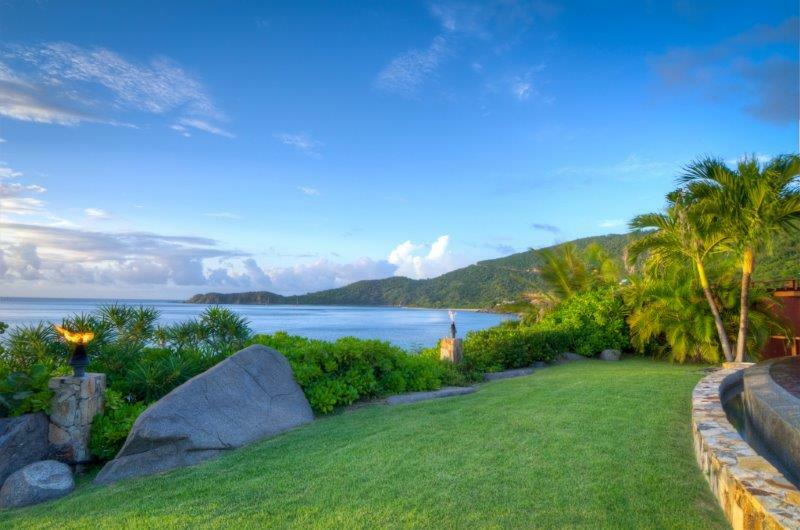 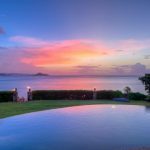 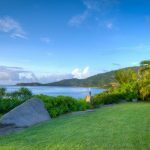 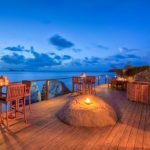 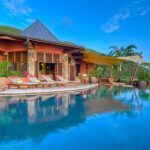 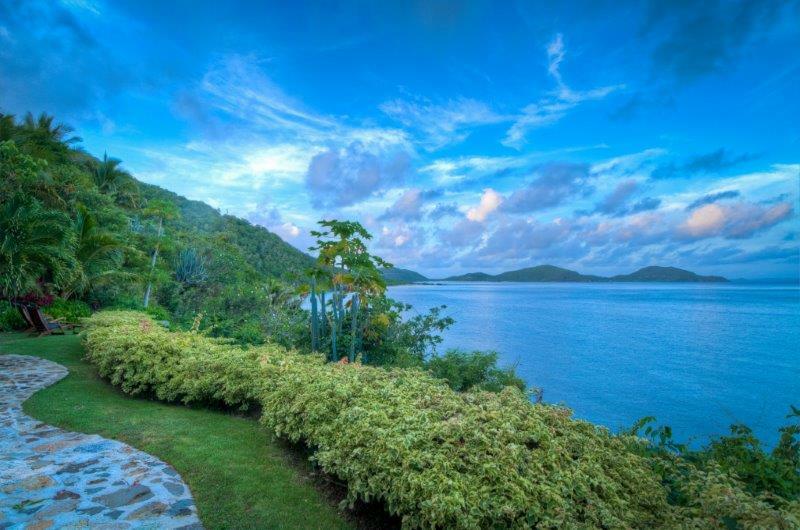 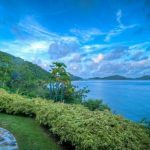 Baraka Point offers an extraordinary opportunity to own a piece of world-renowned Virgin Gorda, recently voted one of the 10 most beautiful islands in the Caribbean by Conde Nast Traveler Magazine. 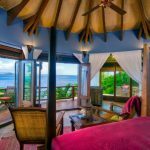 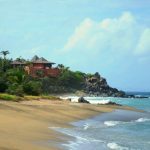 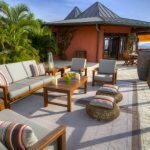 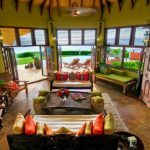 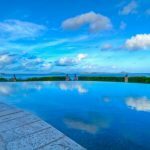 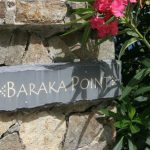 We have rented villas in other countries, but Baraka Point is incomparable in its attention to detail, its charm, and the unique blending of upscale resort amenities together with the personalized service and privacy offered by a luxury residence. 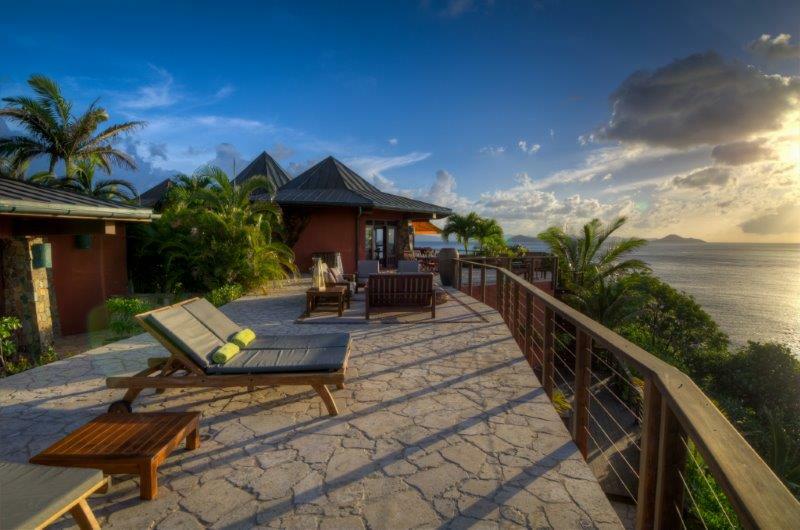 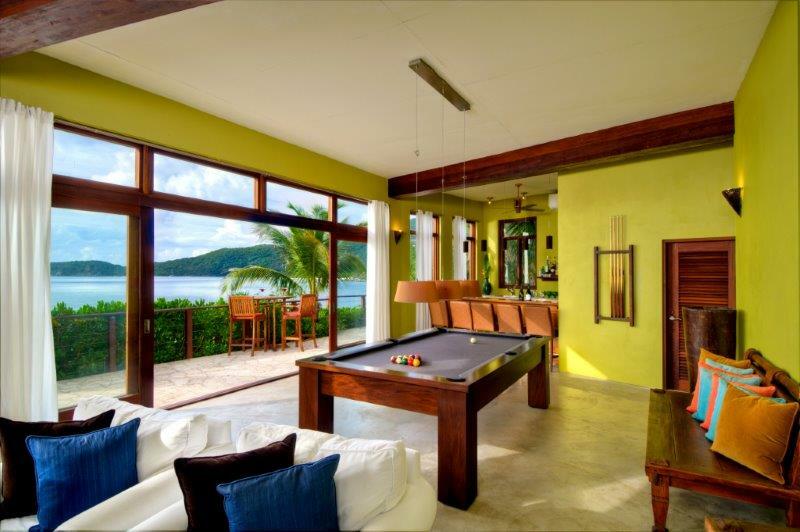 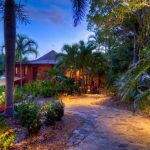 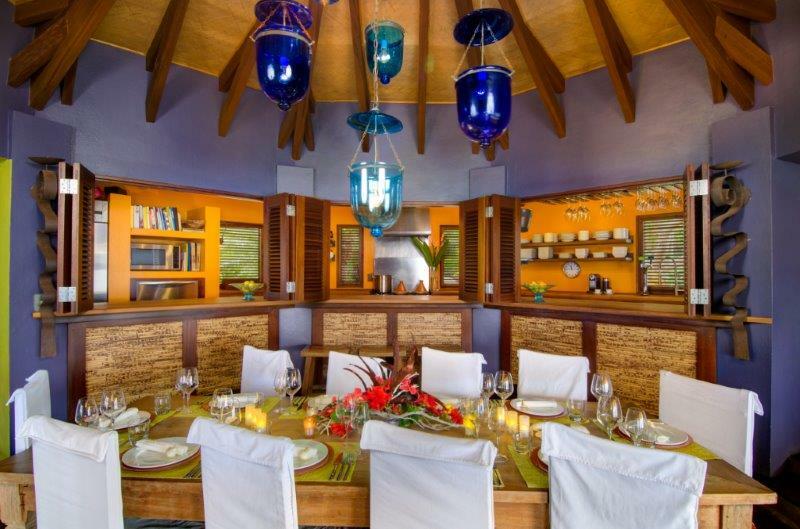 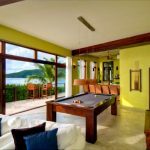 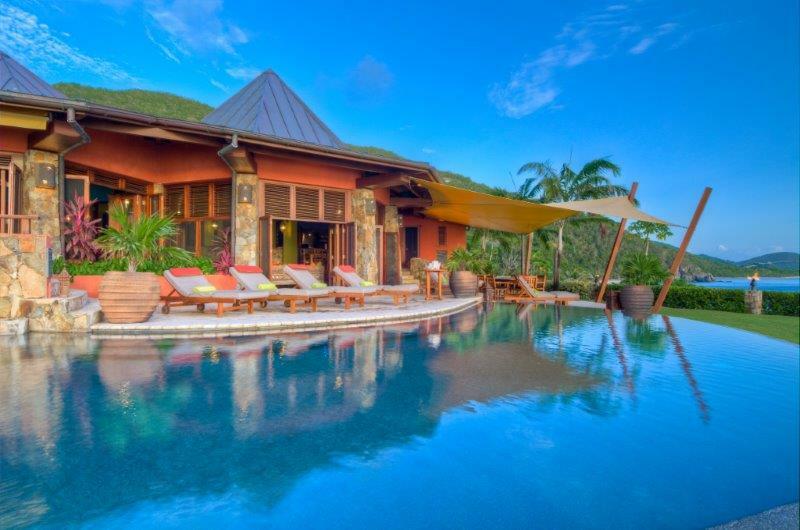 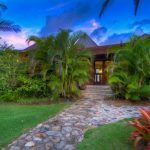 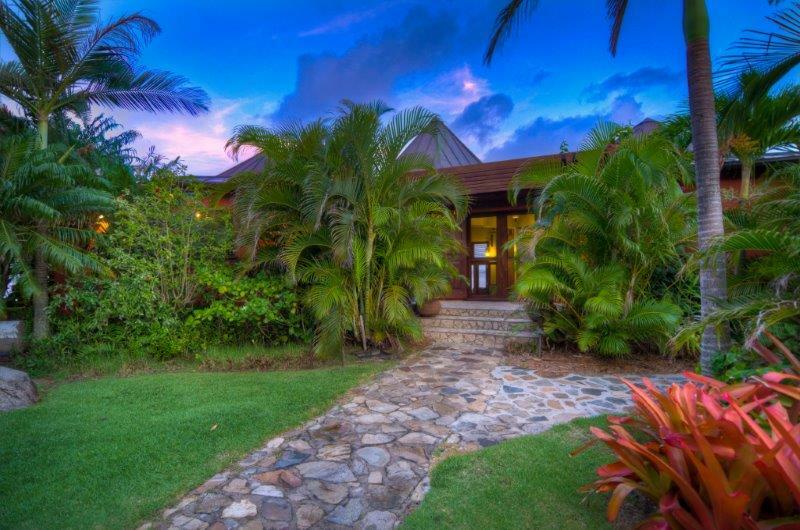 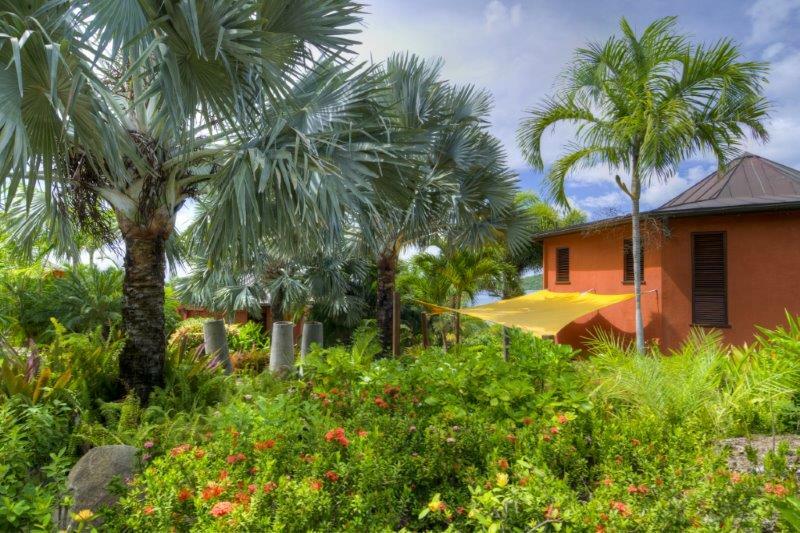 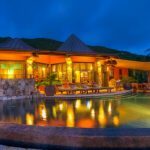 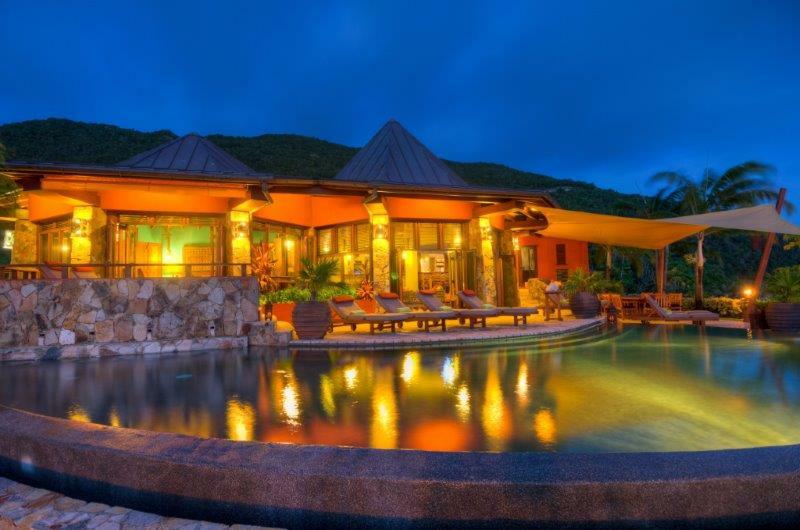 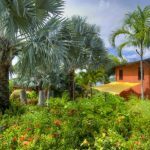 Baraka Points secluded location, stylish design, resort amenities and exceptional staff set it apart from other properties in the BVI. 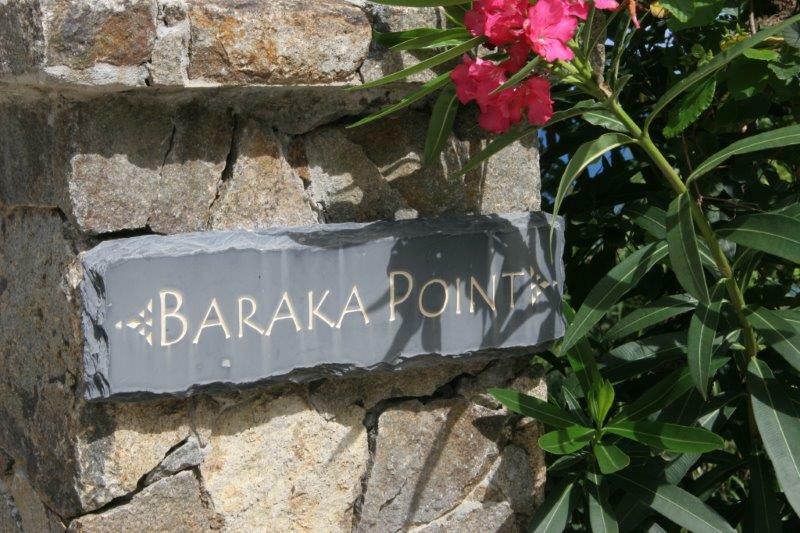 Baraka Point is…..ABSOLUTELY INCREDIBLE! 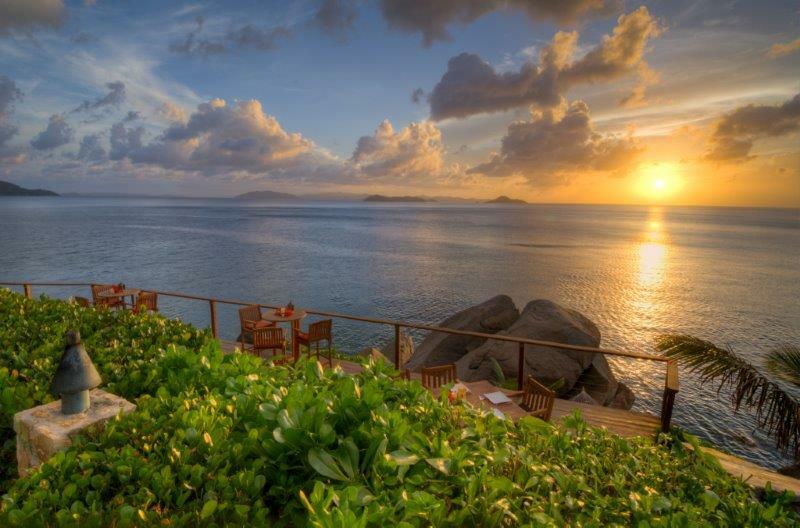 I can’t begin to describe everything and do it justice…the views, beaches, snorkeling, massages and sunsets. 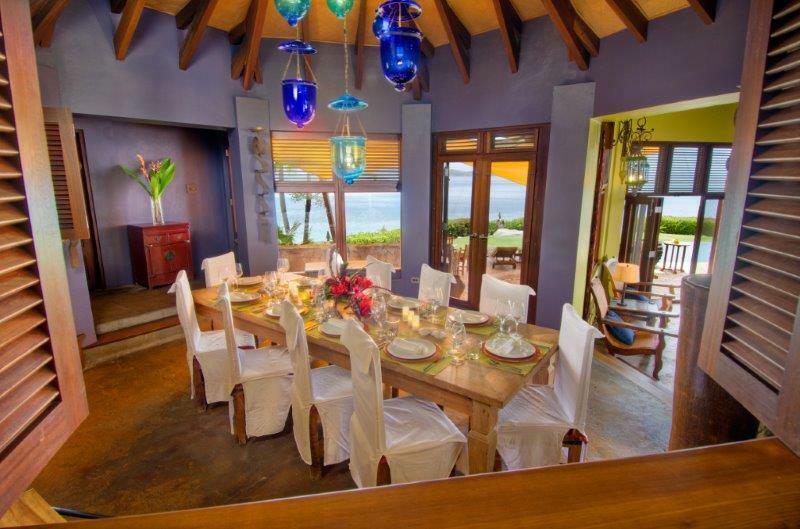 Oh, and did I mention the food?! 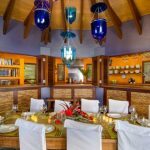 The chefs prepared meals that looked and tasted like they were out of Bon Appetite and the ambience at dinner was simply stunning. 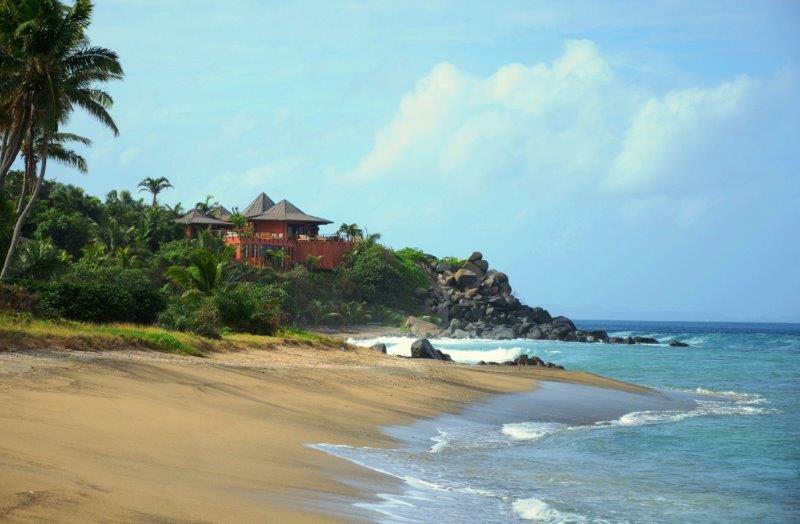 Not one of us was ready to leave on Monday…if it hadn’t been booked we would have stayed longer!